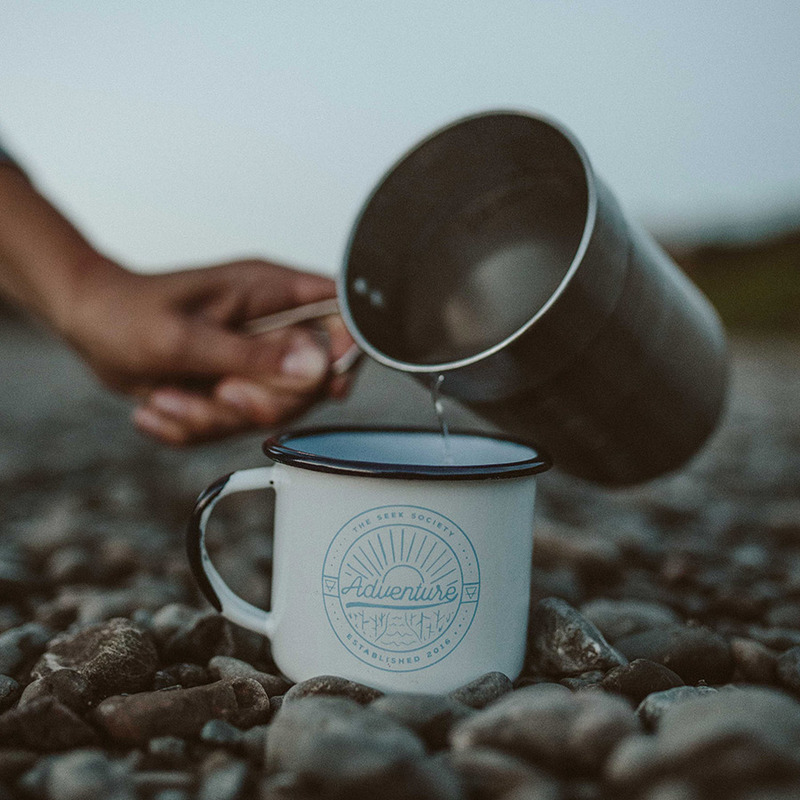 Founded by partners Charity and Phoebe just six short months ago, The Seek Society is a community based, earth conscious label specialising in quality camping and outdoor essentials. We can’t wait to see what these legends bring to our Sydney market in a few weeks, but for now be sure to read on to discover more about this local label. The last few years have been a long but fabulous road for my wife Phoebe and I. We first had the vision of The Seek Society not long after we met in 2013, I had been writing music and running eco tourism companies in the far North West of Australia for the last decade and Phoebe was an environmentalist for the NSW Government. 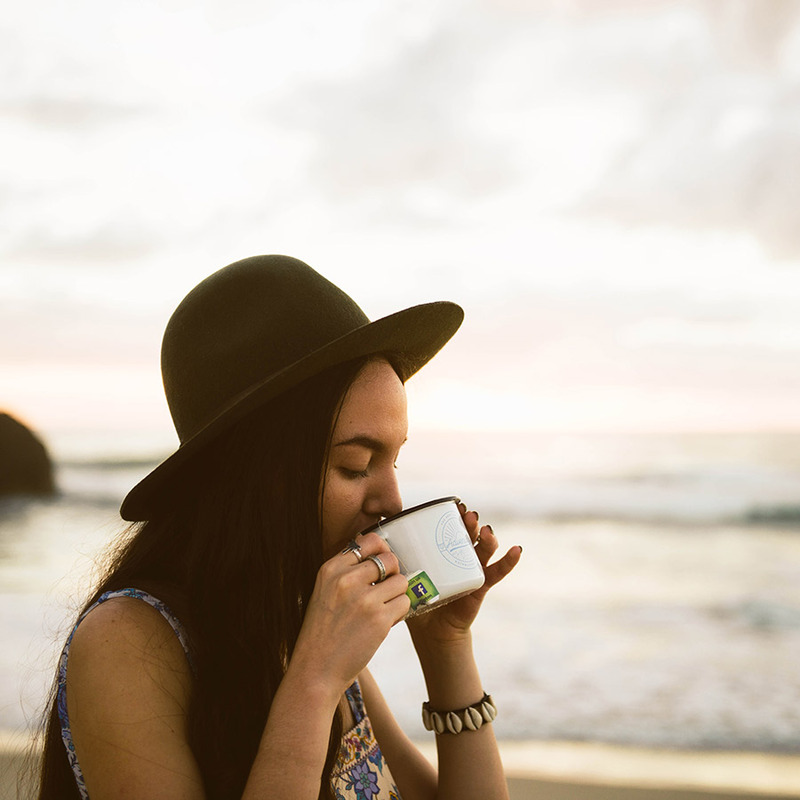 We were both feeling a little disenfranchised with the day to day and craved change. We were passionate about the environment, and loved adventuring in the outdoors. So we packed up our Defender and went traveling around Australia and then abroad. We experienced so many epic remote locations but were perplexed when we witnessed so many people camping out in cheap plastic tents and utilising other camping wares that would barely last their journey. 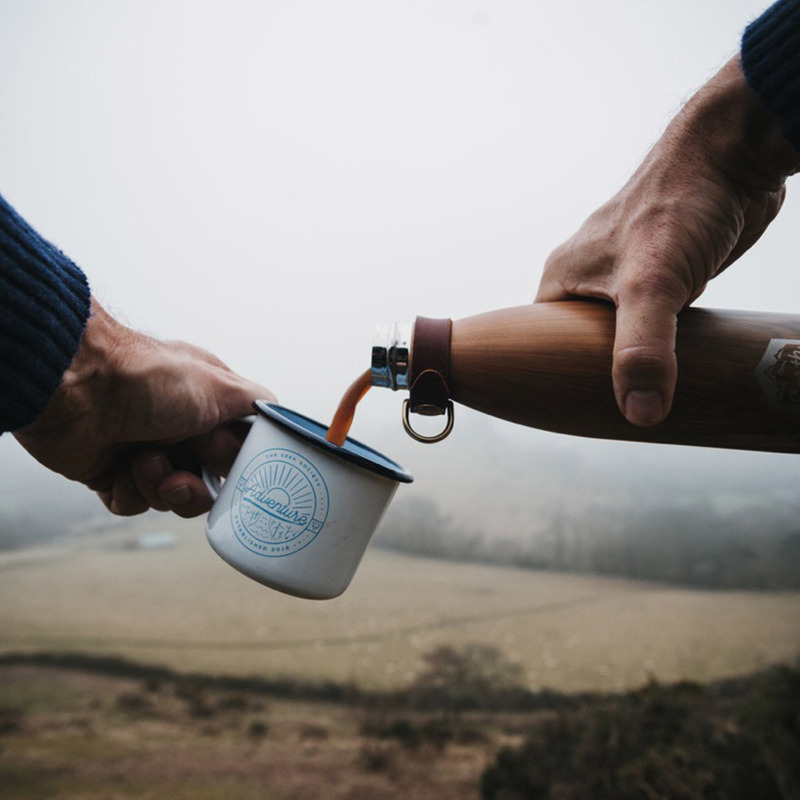 These adventures inspired us to design and manufacture our own quality camping and outdoor products that may encourage others, even those who don’t like being outside, to enjoy nature and not kill it in the meantime. Both of us love being outdoors and exploring. Being among nature and on new adventures inspires our creative process the most. In the outdoors we dream up new products, develop big plans and feel at peace creating and designing new product lines. Phoebe is an environmentalist so always seeking inspiration from new articles or discoveries about the earth, environment, and animals, I play music a lot and I find that also helps inspire that business part of my brain strangely. 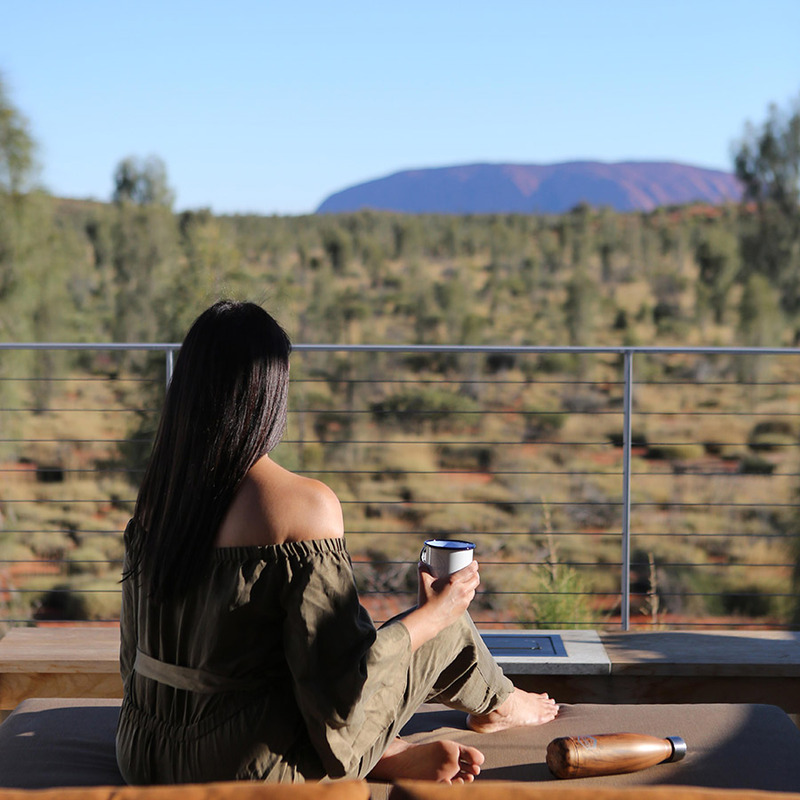 Lisa Messenger, Clare Bowditch and Mia Freedman are inspirational Australian women that have forged remarkable paths and continue to inspire us as daily as women in business. Tell us something exciting that you have planned for The Seek Society this year. There’s always something exciting being planned in our household for Seek. We have only been around for 6 months, but the next 6 months will be massive. Our bag range will be launched, starting with our flagship duffle and backpack, army grade canvas, leather and brass detail… we’re sure these are going to be a favourite. 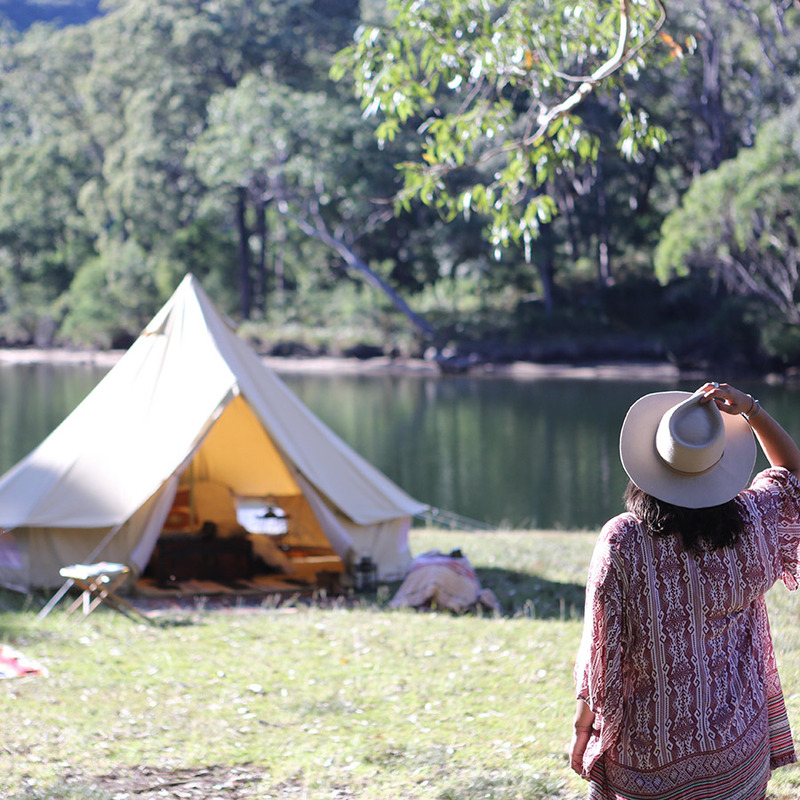 We’ll be expanding into the US and NZ market as well with the bell tents and also planning on hosting some pretty exciting outdoor and camping events in some of Australia’s most stunning locations. Lots more seeking adventure. Campaign Monitor is our start up go to with customers. We find having a very specific email database with fantastic design qualities is essential to building the right database and email lists of customers and ensuring they receive the right content. Providing customers with engaging content and visually pleasing EDM’s has been made possible with Campaign Monitor, the insights it provides to you are exceptionally valuable for marketing and remarking. If you don’t have Campaign Monitor managing your sign ups we suggest you look into it! Ohhh that’s a hard one. Our Londonderry 4m Bell Tent is our favourite product! 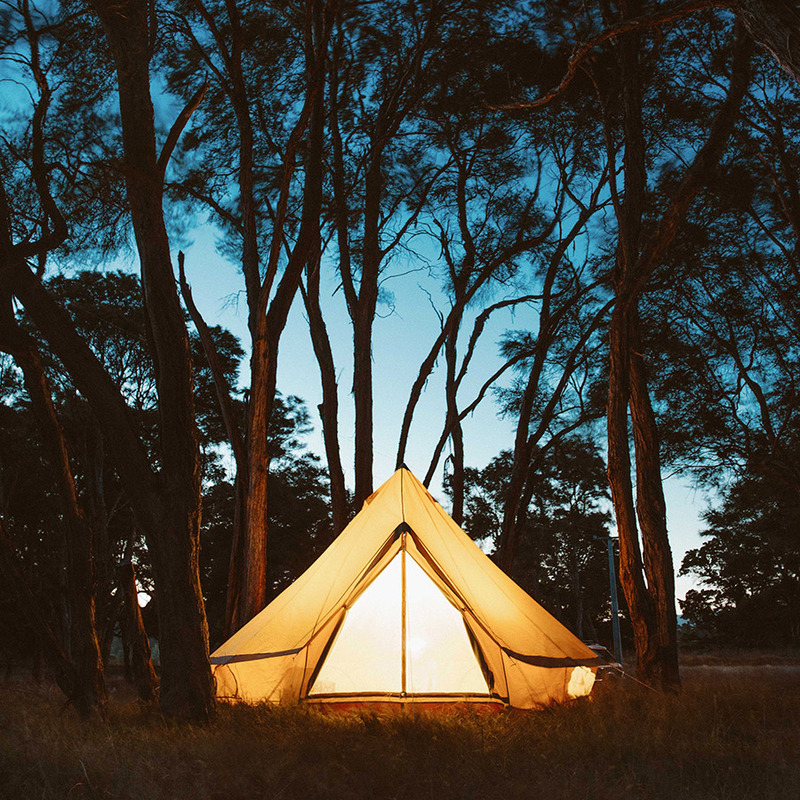 The ‘Londonderry’ 4m bell tent is a modified version of the standard bell tent, designed to be super functional and durable for Australian camping whilst maintaining the charm of the traditional bell tent. 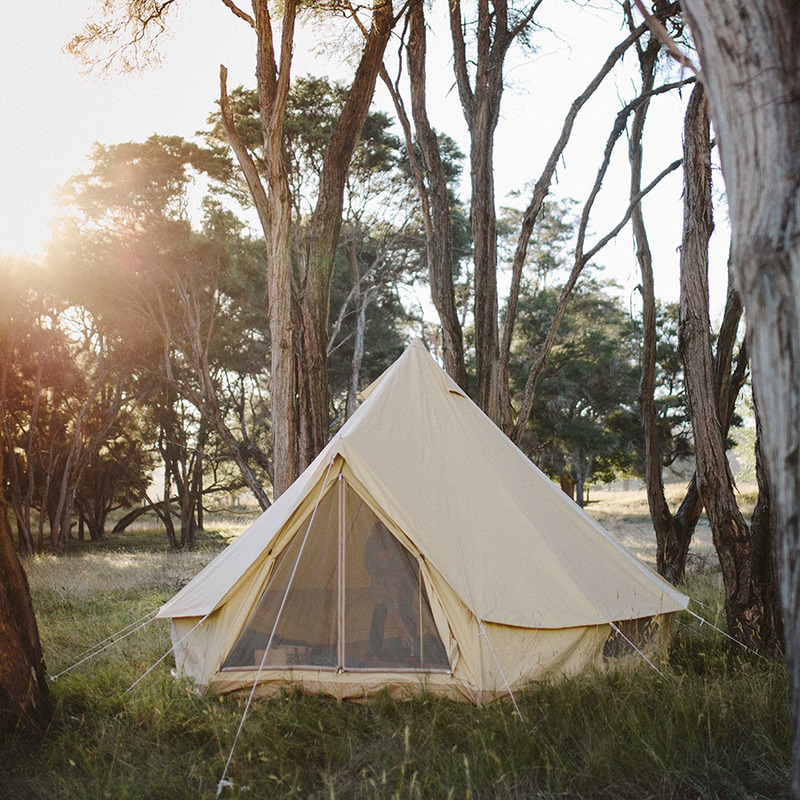 Our unique design means this bell tent can erect tightly with no areas for water to gather. 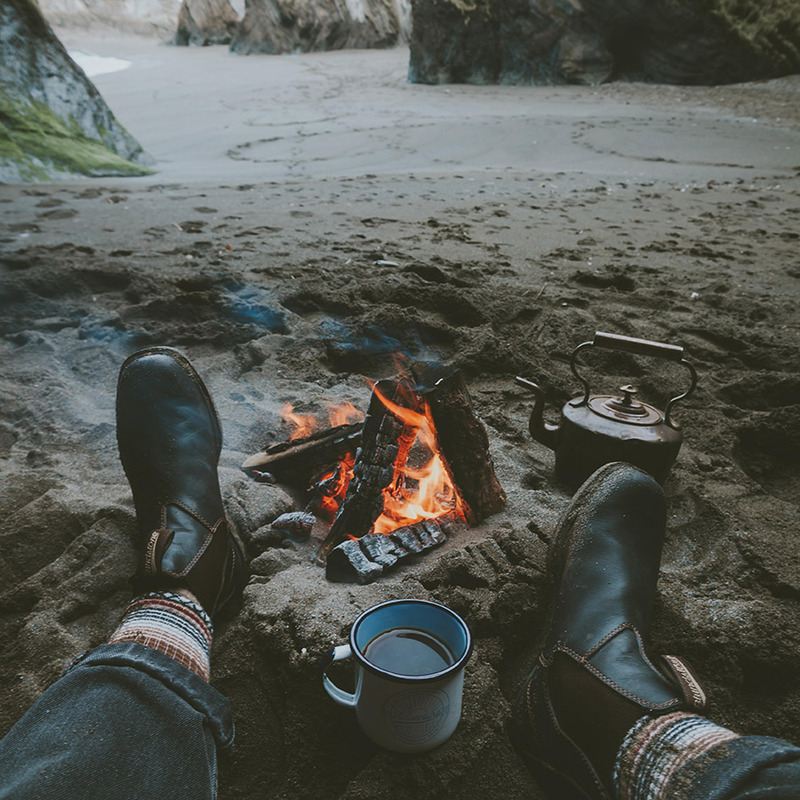 We utilise the toughest, army grade canvas available and it makes camping and being in the outdoors an absolute joy, you haven’t truly camped or glamped until you’ve met the ‘Londonderry’. See for yourself!